Ridgewood Post Office is holding its first-ever late night shopping event on Thursday (December 6). 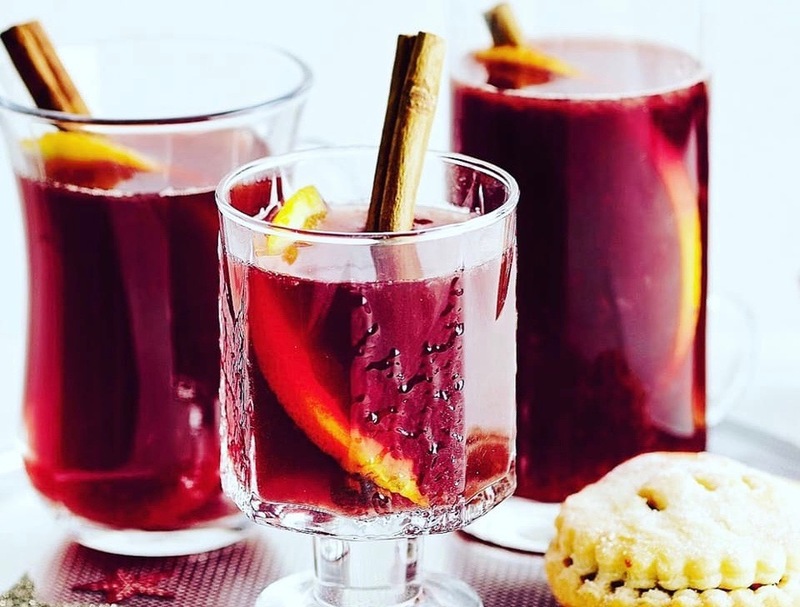 The Post Office will be staying open until 8pm and offering mulled wine and mince pies as you browse the shop, buy stamps and post any items you may have. In addition a Christmas Wreath machine will be in the shop enabling people to decorate their own wreath, or purchase one already made. • Next week, on Friday, December 14, the team at Ridgewood Post Office will be taking part in Save the Children Christmas Jumper Day. Last year Sue Gothard who runs the Post Office with husband Jon knitted a miniature jumper banner. People were so impressed they asked whether they could buy the jumpers. This time Sue will be making more and, for a donation, people will be able to have the one of their choice. 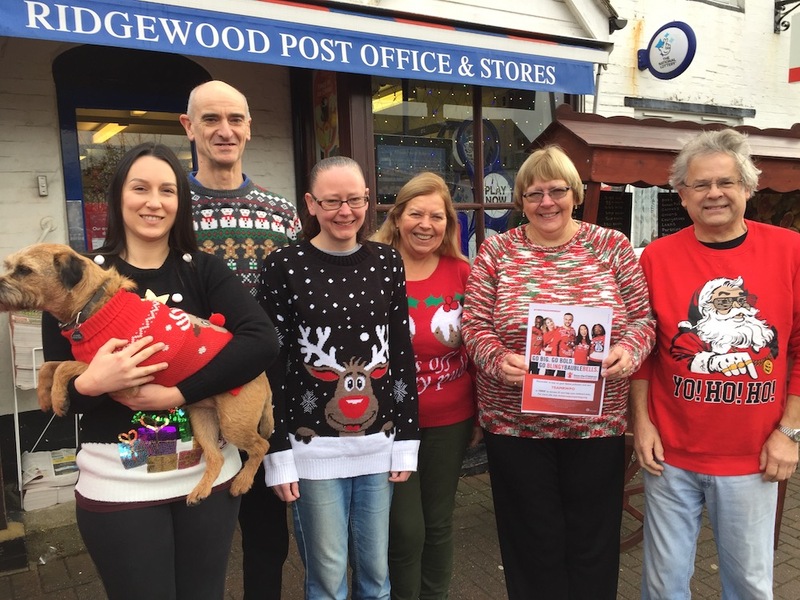 The Ridgewood Post Office team in their Christmas jumpers last year.